The Guest Designers are listed with their design names, numbers and abbreviations.. We now have over 1800 Brazilian Embroidery Design designs available! If you want a embroidery design that is not listed, we will get it for you - we probably have it and just haven't had time to list it. 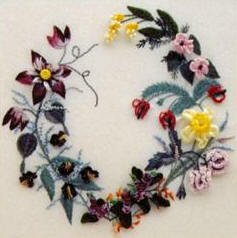 Not all embroidery designs are available in both cream and white. 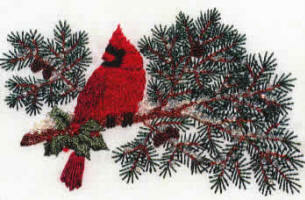 We try to keep some of every Brazilian embroidery design in stock. If you catch us when we are out of stock, we will get it for you and send it as soon as possible. Blackberry Lane - Delma Moore -BL. Hope this helps you find exactly what you are looking for! Sunshine.